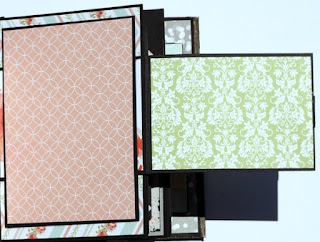 Scrappy Palace: Album Kit Reveal! 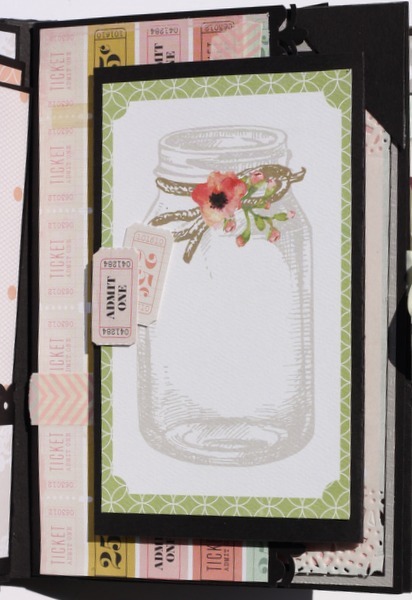 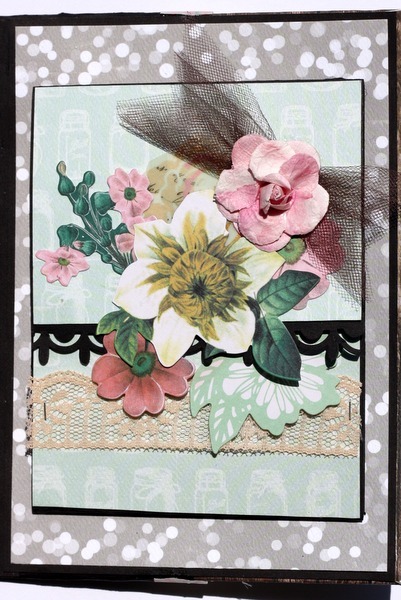 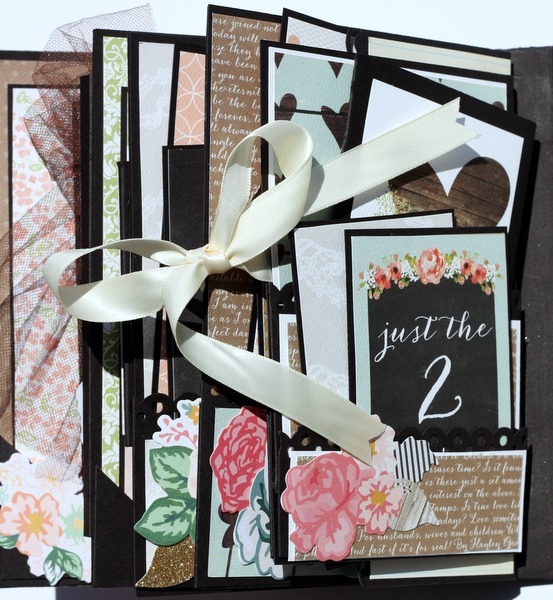 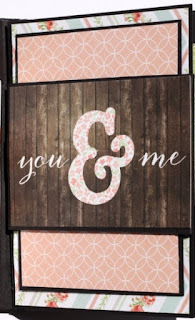 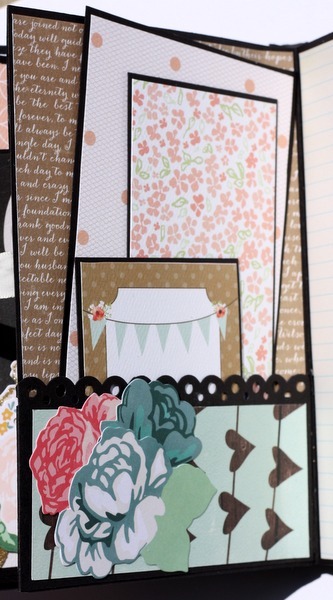 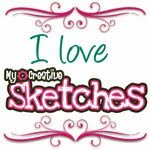 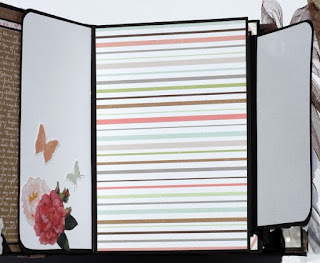 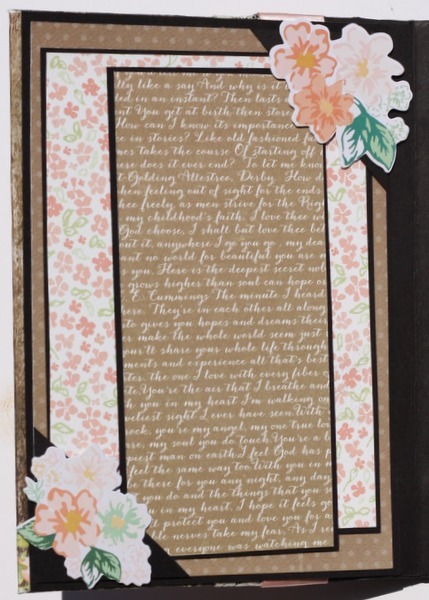 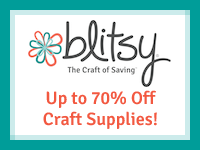 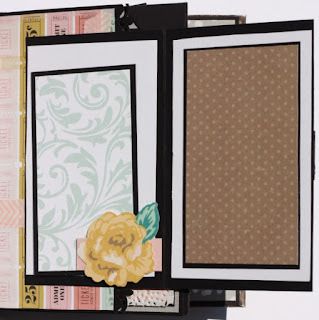 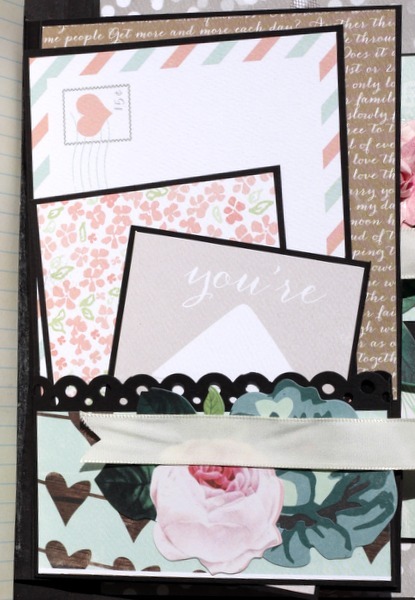 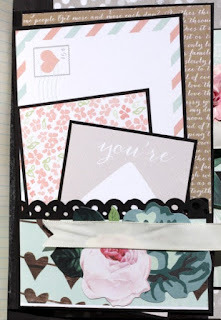 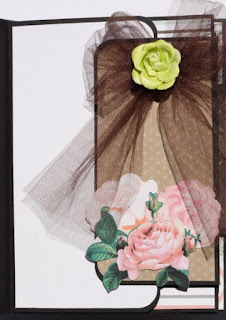 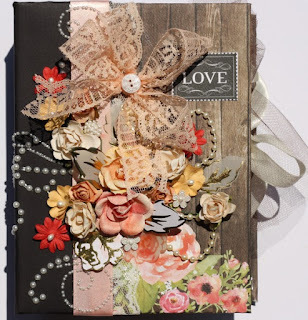 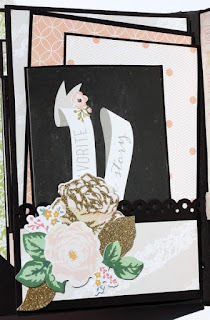 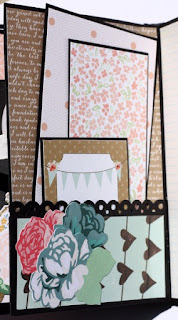 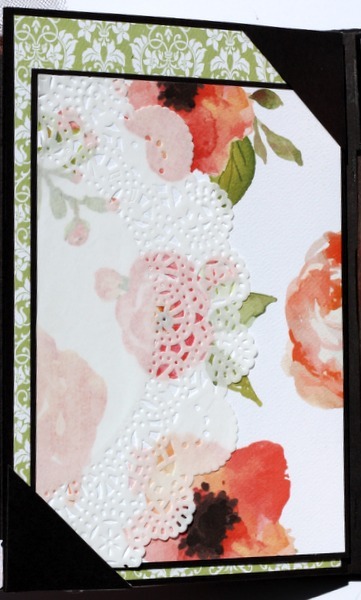 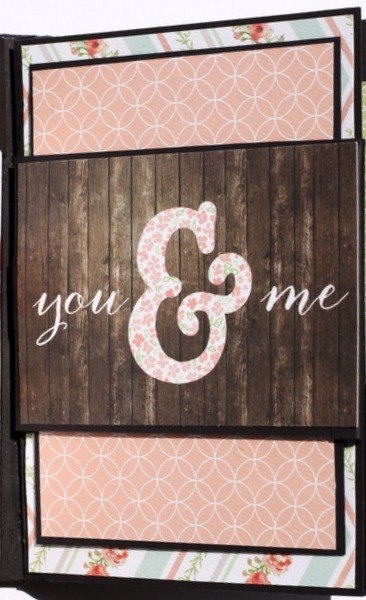 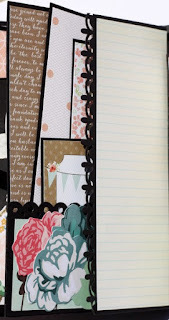 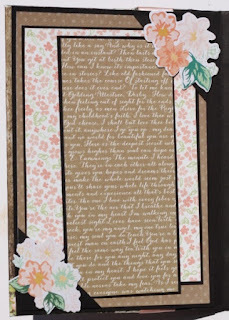 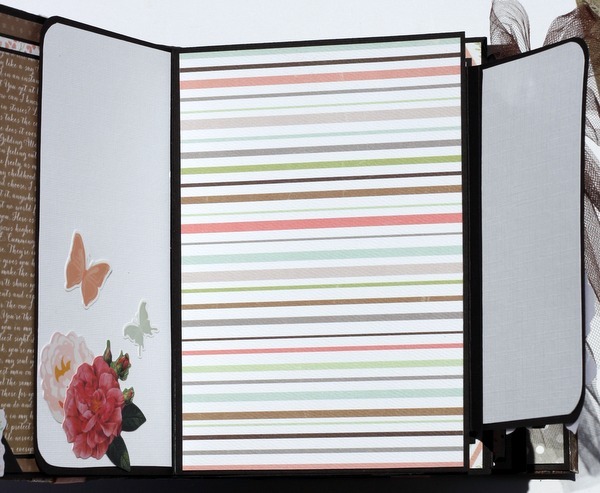 My Creative Scrapbook has awesome kits!I must say I really enjoy working with the Album Kit! 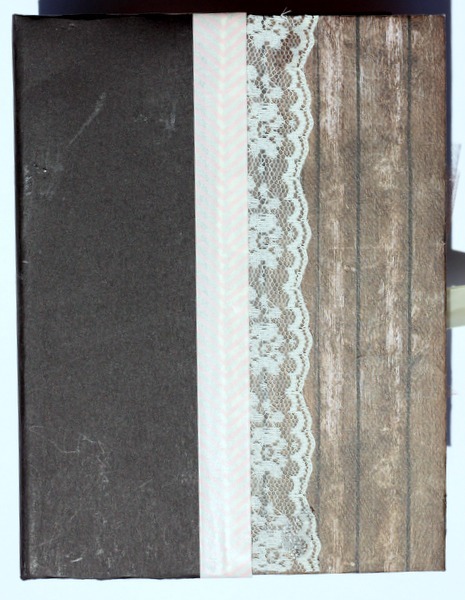 Instead of using the 6x6 chipboard pieces I made my book out of chipboard as a 6 x 8 book! 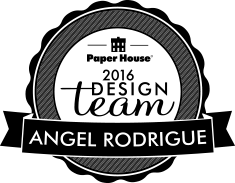 You can do what ever you heart desires with this kit! 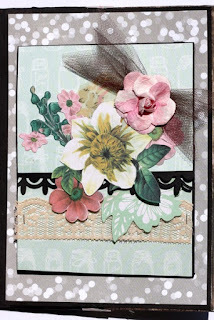 Here is what I have done!